I still remember the time when i completed my 10+2 and without doubt i wanted to get into good college. But all hardship lead me to DBIT. 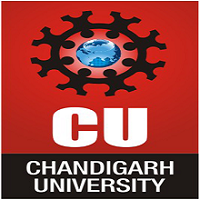 Initially i felt it was good college not upto the mark but knowledge wise i feel it was great place. Since i didnt opted any coaching class through out my curricullum i felt it wont be possible to clear all the paper without the faculty support. I was able to make lot of friends during my engineering course. And location wise is concerned it was near from vidyavihar station with 10min walking distance also bus and auto facilities are available. As far as infarstructure is concerned it could have better and there was limited time alloted for sport activity. But we have got lot of support while conducting extracurricular activity which is the best part. But in the it is the placement which decide your future and as far as mech branch is concerned i can say there was hardly any core company came for recruitment only few land up in good company luckly i was one of them. But i felt after my graduation completion lot of thing has been change like HOD of mech has became principle of our college. As far as HOD of mech is concern she is a great inspiration for me and i feel in upcoming year placement would be better for mechanical branch also. Most eventful and memorable four years of my life. The college is good, excellent crowd, average placements but the activities on campus are amazing. The faculties of computer department are helpful, albeit a little strict. Overall it was an excellent experience of my life. Phoenix mall nearby good hangout place. Lots of good places to eat around the campus. Canteen is okayish very less variety and not a very affordable menu. Life at DBIT was a mix of challenges, learning and fun. 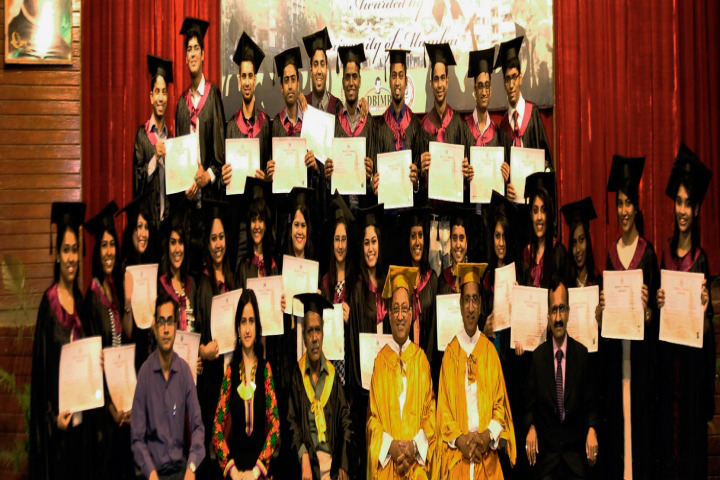 It was a journey which helped me gain knowledge, ascertain passion and develop communication and interpersonal skills. It was a roller coaster ride, as each term passed we faced new challenges in the form of new subjects. Life at DBIT helped me developed bonds with the faculty and colleagues and finally a memory to cherish forever. The college has a good campus environment. 2 open grounds give it a grand feel. The library has a wide array of books to refer and borrow but is seldom used by students. Only major complaint would be the computers as they don't regularly function. The fees are also high as compared to other colleges. Don Bosco Institute of Technology (DBIT) is located at the Don Bosco, Kurla campus in front of the Kohinoor City. The classrooms are roomy and well ventilated. There is ample natural light pouring in courtesy of the large windows. The labs are modern and well equipped. Elements of contemporary design can be seen everywhere. There is a chapel on the ground floor. There is a huge football ground, basketball court and it is concretised. 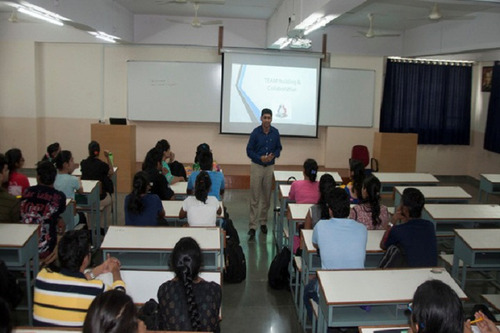 There are provisions for indoor games like carrom and table tennis at Don Bosco Institute of Technology (DBIT). The campus has lush greenery throughout the year. Even the insides of the buildings are spruced up by placing potted plants. Faculty at Don Bosco Institute of Technology (DBIT) is average with mechanical being the best since most of the professors are good. Other departments have one or two excellent professors and one or two are said to be really horrible ones. Can I get admission in don bosco if I get 140 in pcm and 60 percent in HSC? Don Bosco institute of technology,ACS college of engineering,cmr university .which one is best for b.tch? Are there any girls hostel there? 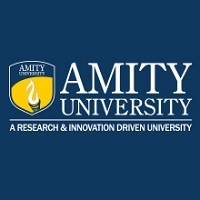 of the college itself or near the college? 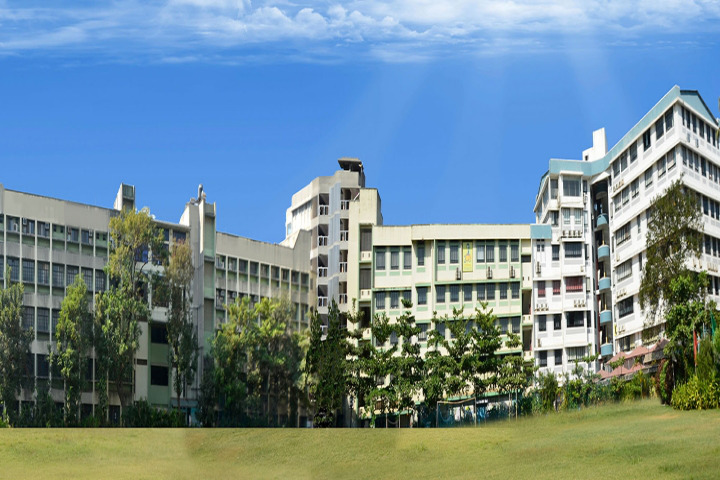 Don Bosco Institute of Technology,Premier Automobiles Road, Opp. 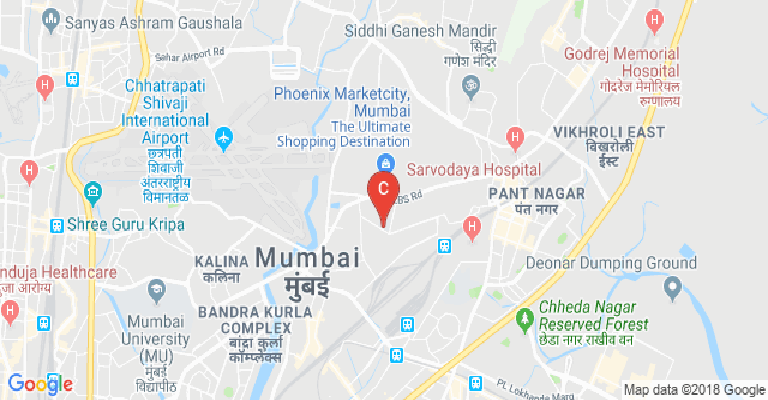 Fiat Company, Kurla (W), Mumbai - 400070, Maharashtra,India. Gym :The college has a Gymnasium facility. Library :The library is equipped with a Digital section with Internet facility, Journal Section, Newspaper and Magazine Section, and Reprography Section.It has numerous specialized collections of books, journals like ASME, IEEE, Springer, Elsevier, and ACM. The library is fully computerized and can be accessed using the OPAC (Online Public Access Catalogue) system which enables the students to search the required books by specifying the author, title, subject and keywords.The library has a wide variety of NPTEL video courses for students. It also has made IIT BombayInstitution Membership. 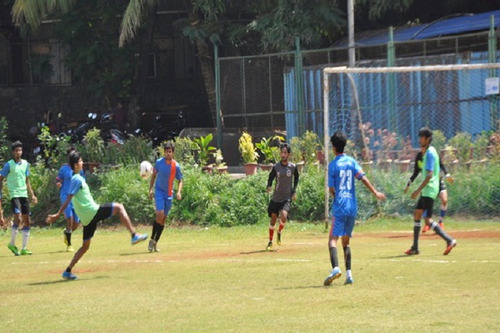 Sports :In keeping with the objective of developing all-round personalities, DBIT encourages several sporting activities. Outdoor playground facilities include courts for basketball, volleyball, badminton, football, cricket, and tennis. Indoor facilities include chess, carrom, table tennis and a well-equipped gym. The Institute has won prizes at many intercollegiate matches. 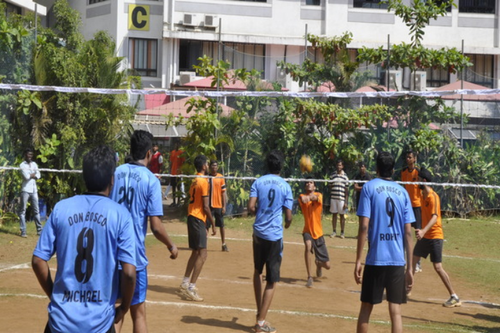 Championship matches are organized regularly in the Campus. The basketball court is where you grow setting your goals and learn to chase your dreams.The volleyball court at DBIT is undoubtedly the best sports facility available. I.T Infrastructure :Our computer infrastructure consists of more than 1000 terminals housed in different laboratories, catering to basic computing and specialized subjects like Data Warehousing, Parallel Computing, Artificial Intelligence and Neural Networks. 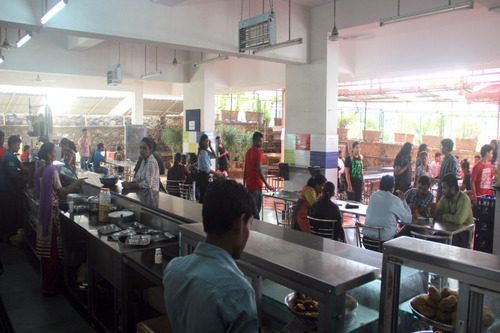 Cafeteria :The college canteen provides hygienic and healthy food at affordable rates. Wifi :The campus has been interconnected through Wired as well as Wireless (Wi-Fi) Networks. 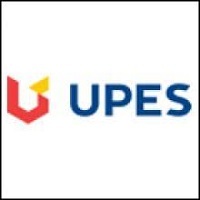 The facilities provide access to internet, intranet, and institution-based e-mail. The coverage of Wi-Fi is not restricted to classrooms alone but also extends to common areas like lawns, auditoriums, library, cafeteria. With this infrastructure, the students of DBIT have access to all e-learning materials related to academics. In addition, online access to various reference books, journals, international papers has also been made available for the benefit of students. Teachers make use of various educational Portals and websites for teaching, research &amp; learning.